Tsukagoshiya Shichibee has established in 1864.
at where you can see the mountains. 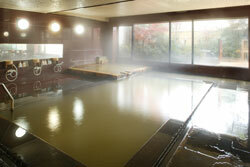 We have “Koganeno-yu” the rare gold colored hot spring. The hot spring water is pumped from the source. Please enjoy the 100% natural hot spring and open air bath. Bitter springs: Calcium, Saline alkaline salt springs, bicarbonate springs, etc. Good for: Nervous disorder or neuralgia, muscular pain, arthralgia, shoulder pain, fatigue, incision, burn etc. 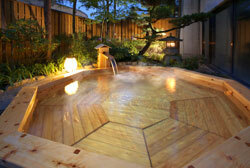 Many sites in Ikaho representing natural beauty of Japan, you can enjoy both hot spring and beautiful sceneries. 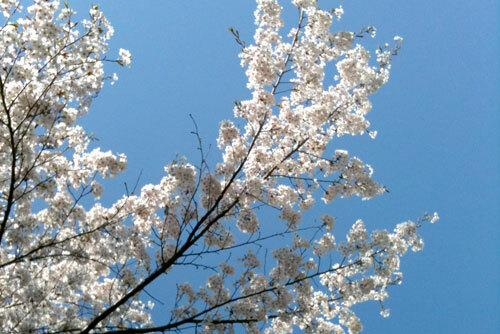 Please feel and enjoy the changes of each season. 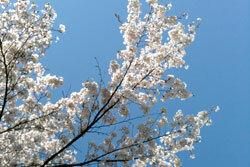 Cherry blossoms are the national flower of Japan, and can be viewed all over in Ikaho. 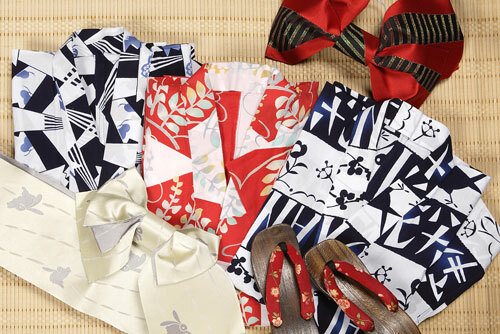 Ikaho is fun with its local festivals and many other events. The top of our event is the Hawaiian festival. You can enjoy seeing the Hula dancers show, and many events. In fall, Japanese mountains and forest will turn in to beautiful colors. 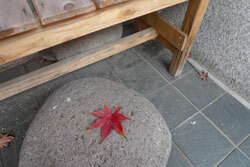 This is called Koyo in Japan. 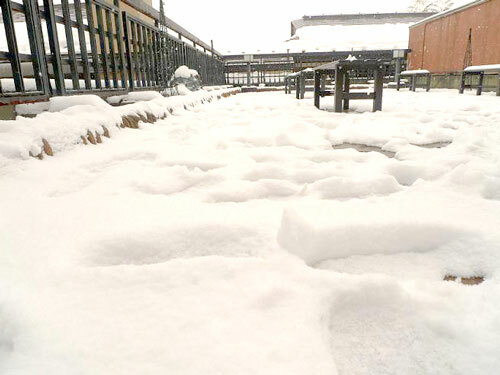 During the winter time when it is snowing, the town and surrounded mountains turns to white. The hot springs are quite relaxing and refreshing during this cooler season. Is a street of stone steps with 365 steps located between Ikaho’s main street and Ikaho-jinja shrine which is the Ikaho’s visitor’s spot. 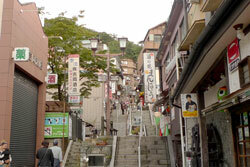 Many gift shops and hotels stand along both sides of the stone steps.